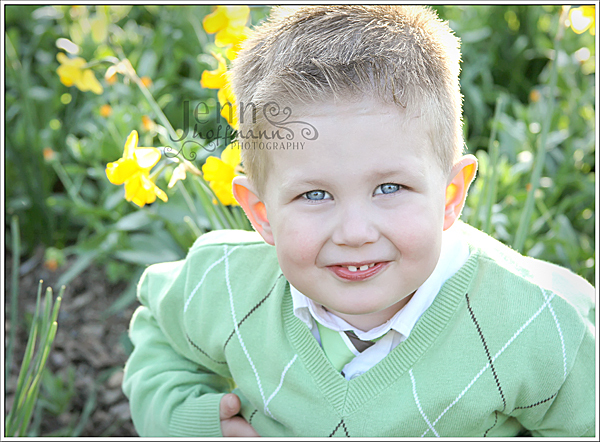 "Daffodil Hill" in Livermore is in bloom and makes the perfect backdrop for Spring pictures! 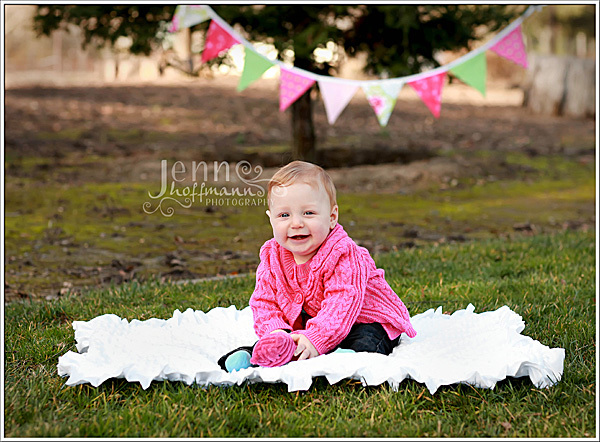 I have planned a limited mini session event with only 5 slots available on Thursday, March 15th! 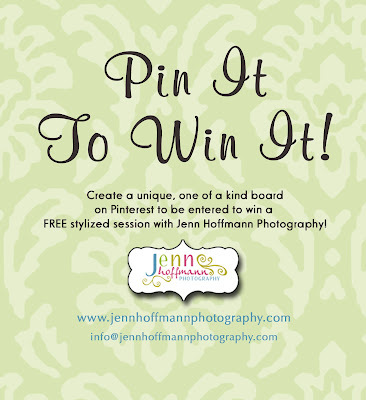 Email me at info@jennhoffmannphotography.com with your top 2 time slot choices. Session fee is due in full at the time of booking and is non-refundable. In the event of adverse weather, I will reschedule the sessions for a sunnier day! 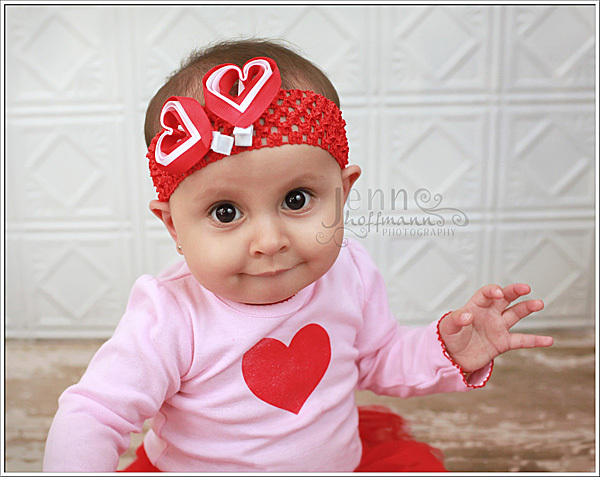 Baby "M" is the best Valentine's gift a Mama could ever hope for! He has had a little trouble gaining weight, but today during our session he was a champ- eat, sleep, eat, sleep...; I think he hit a growth spurt! Such a sweet little guy! I would love to shoot more "stylized/themed" sessions in 2012! 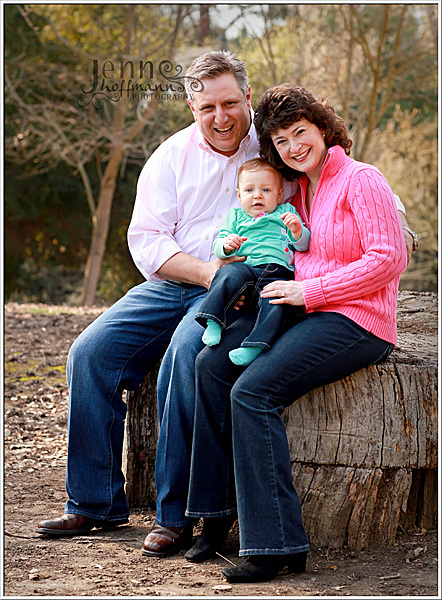 Whether it be themed mini sessions or an "out of the box family" session- I am up for it all! 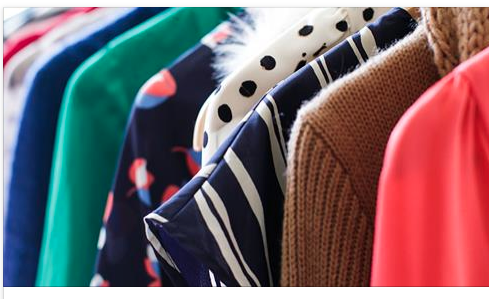 I have a few ideas swirling around in my head but want you to get in on the action too! Begin thinking about what type of "themed" session you would like to be involved in and build a Pinterest board around that idea! 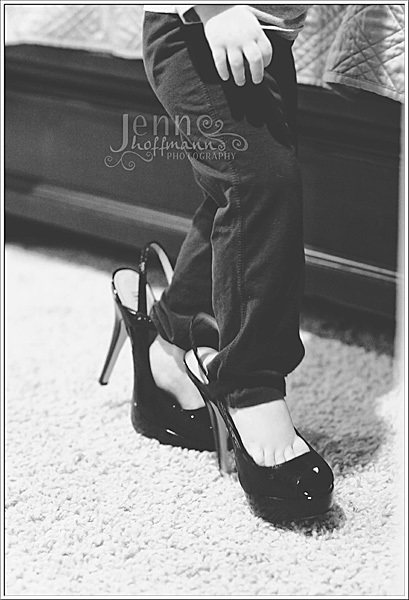 Pin prop ideas, locations, poses, colors, your family members.... anything that you would like to incorporate in to the session! 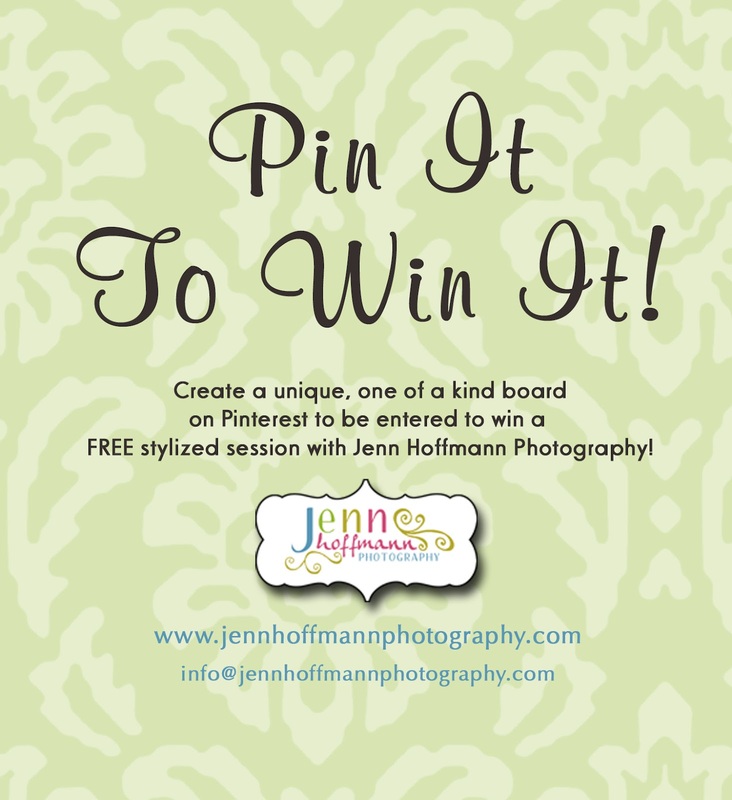 At the end of the giveaway, I will choose one board that is the most unique and creative- and the winner will receive a FREE stylized family/child session using many of the ideas AND the high resolution gallery cd (VALUED AT OVER $650)! -Become a member at Pinterest (if you need an invite, email me and I will send you one). -Create a board dedicated to your theme on Pinterest. 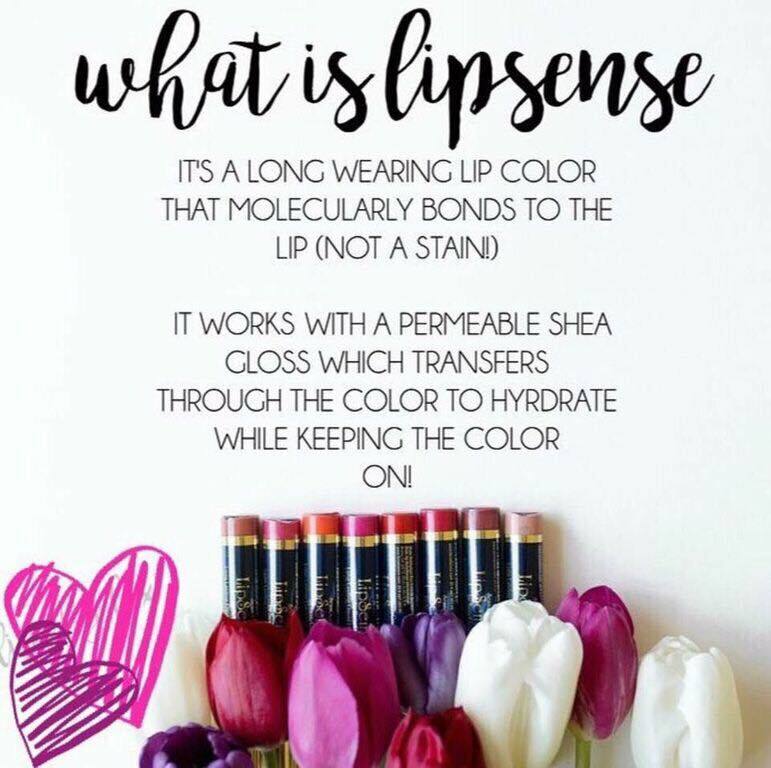 -You MUST pin the above image ("Pin It to Win It") to be eligible to win. -Spend some time on my blog and pin some images that you like (posing, lighting, location, wardrobe, etc.). Again, you must do so to be eligible to win. -Pin prop ideas, colors, locations, clothing/costumes... anything that makes you think of the theme and that could be incorporated in to the images! 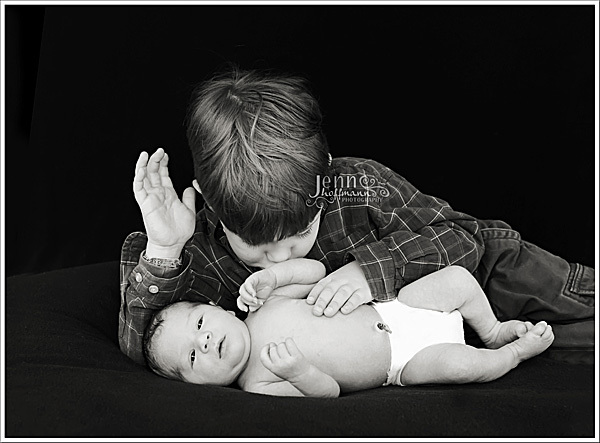 -Please note: Other professional photographer's images MAY NOT be pinned to this board. - This applies only to a WEEKDAY single child session OR a family/group session (5 or less people). 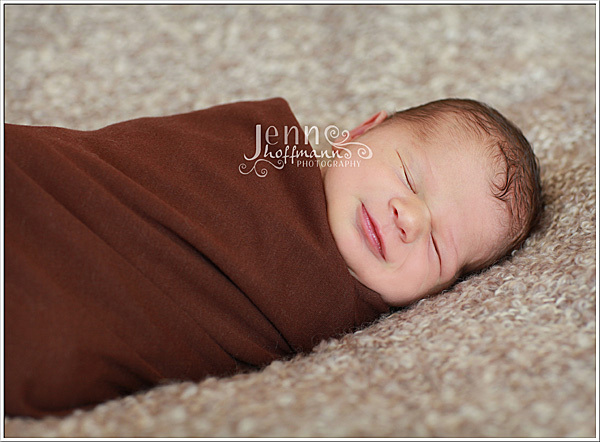 From the moment I saw this little guy, I could tell he was just a mellow, laid back baby! 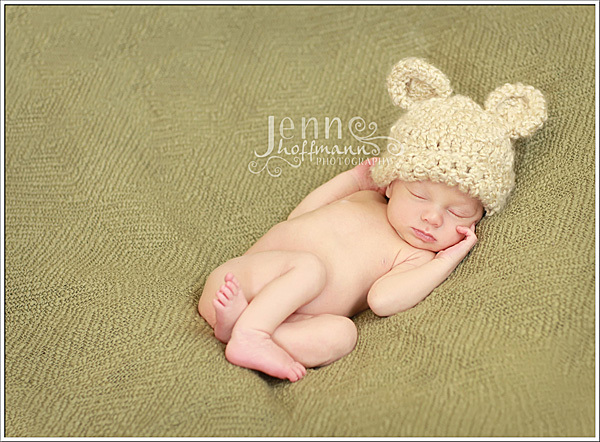 He barely fussed through our session and was just a sweet, sweet little boy. 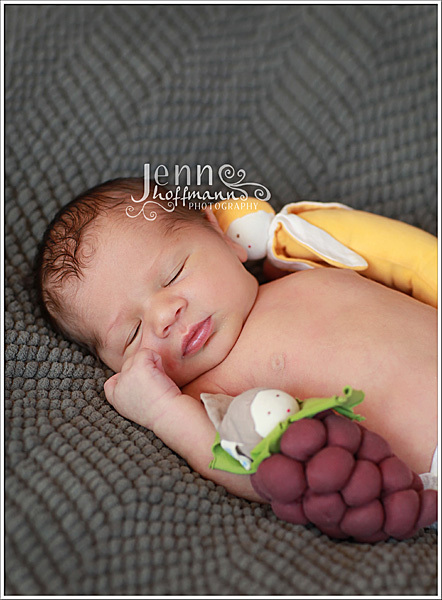 I love the "bed buddies" (the fruit) that Mom wanted to include in his photos; they are big brother's toys that have been passed down! SO cute! 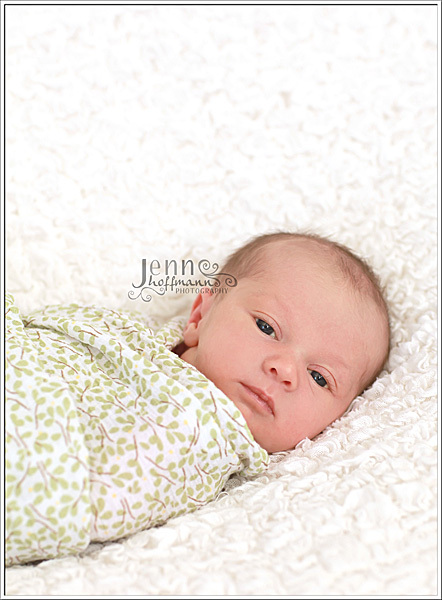 I met this sweet little girl days after she was born and have been photographing her every 3-4 months since! 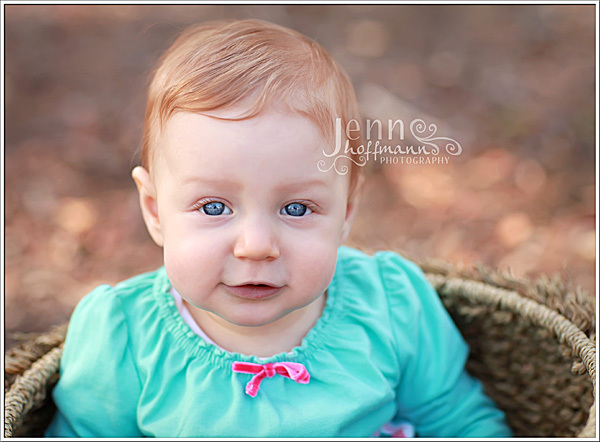 Her parents signed up for the "Time Flies" package and we just did her 9 month old pictures today! I love seeing her getting bigger and showing off her personality! 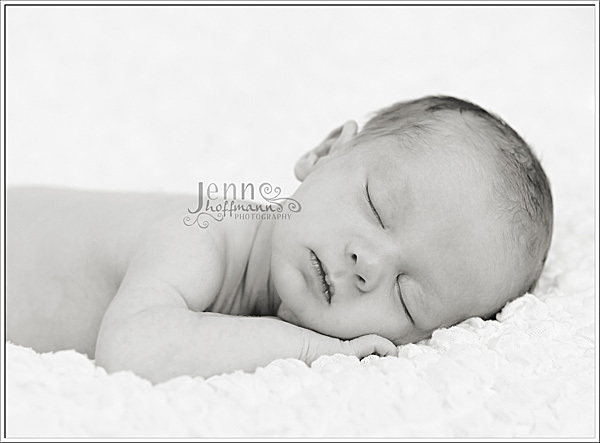 Love this one in black and white too! 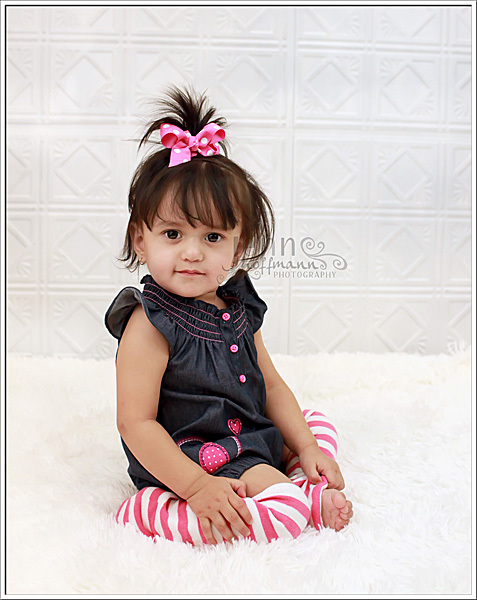 I've have had the privilege of photographing darling models twice now for My Little Legs! 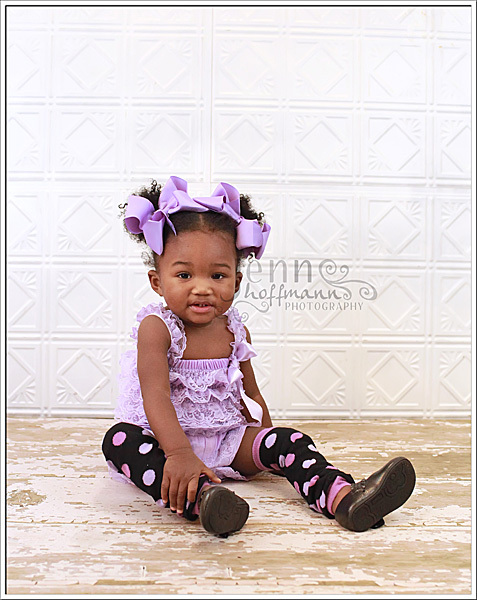 They are a fabulous Mom owned company that offers baby leg warmers, hats, headbands, bows and more! 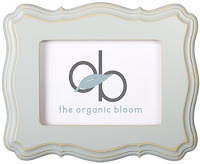 Not only is their stuff cute but very reasonable and their shipping is INCREDIBLY fast!